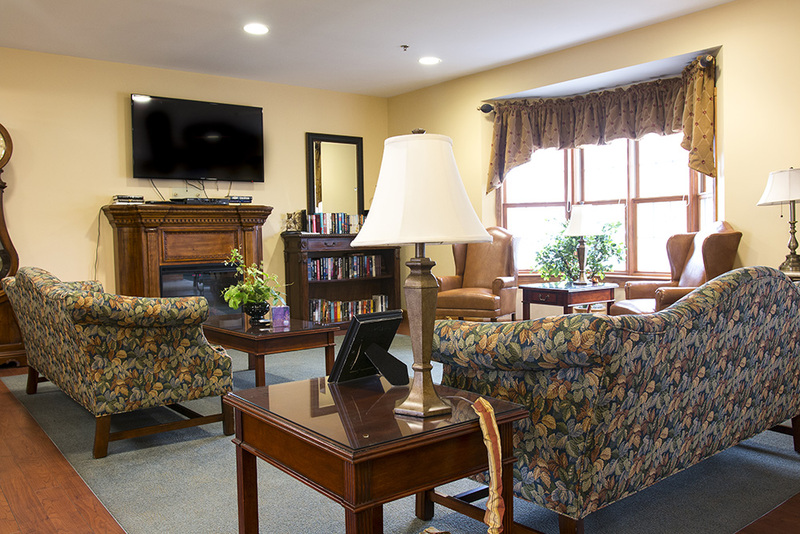 Hospital Hospitality House of Saginaw provides convenient, affordable lodging and support services for out-of-town families, caregivers, and patients receiving medical treatment in one of our area hospitals. Open 365 days a year, 24 hours a day, HHH of Saginaw is a tax-exempt, non-profit organization whose mission of hospitality and serving the community is supported by the generosity of guests, individuals, businesses, and foundations. 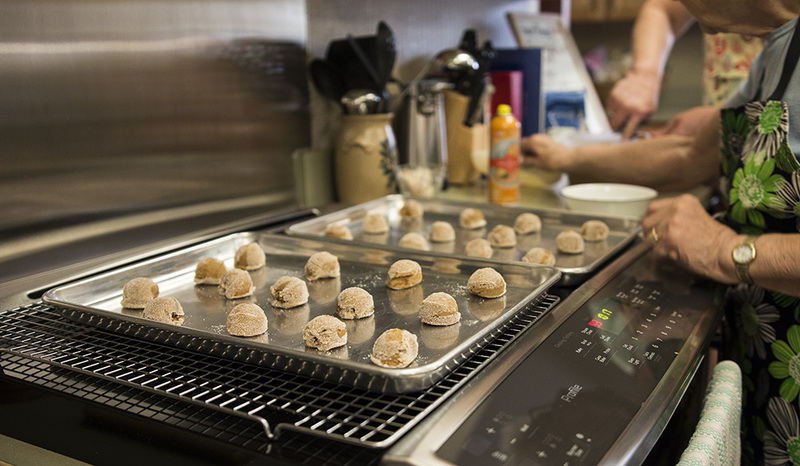 Situated directly on the hospital campuses closest to their locations, both our McNally Hospitality House and Emerson Hospitality House offer a fully-stocked kitchen, laundry facilities, family visiting areas, and a relaxing patio. A complimentary shuttle service to and from the hospital is also available. Guests may request a room by phone. Please call 989-583-0155 any day of the week at any time and ask for the house manager. 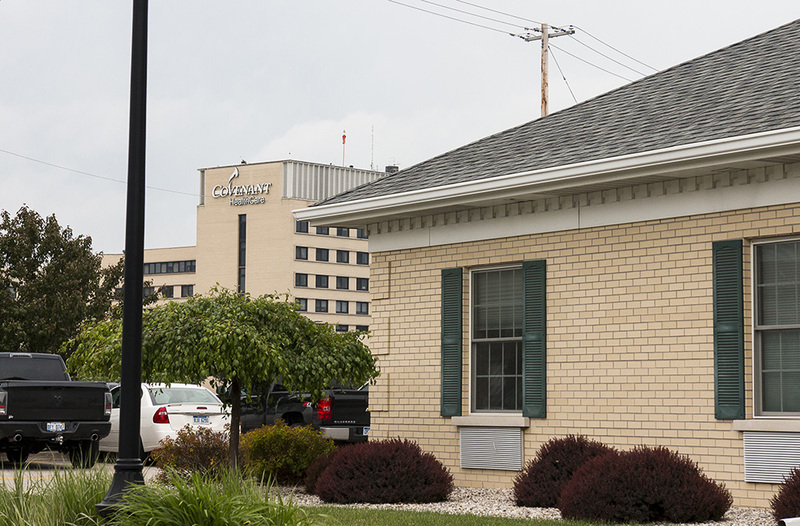 Visitors interested in donating to the mission of the Hospital Hospitality House of Saginaw, or those looking to volunteer and serve the community, are encouraged to contact HHH of Saginaw by phone, email, or by completing the contact form. Hospitality House Staff, You may not know this, but your kind words and constant fellowship certainly helps people through some tough times. I am eternally grateful for all that you have done for me. God bless always. We just wanted to thank you for a peaceful, comfortable stay. It was such a relief to stay in your beautiful house; stocked with food and comfort. Sitting next to the fireplace as the Christmas Tree sparkled away…was THE BEST! Many more people need to know about you. Your hospitality has meant the world to us! We greatly appreciate everything you have done for us during our stay. It was such a great experience to be able to have a place close and affordable while my husband was in the hospital for 13 days. What a blessing to be able to stay. God bless you! You have an excellent facility! 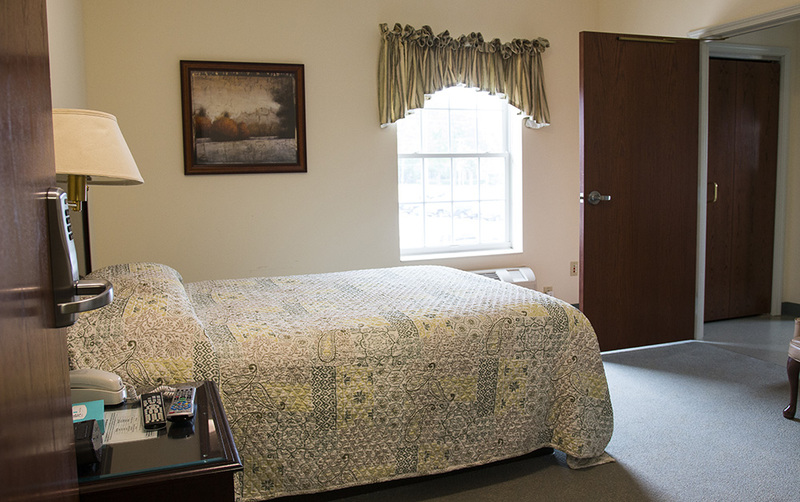 We greatly appreciate your hospitality, the cleanliness, and friendliness of the staff. Our stay was very enjoyable and really helped us while our daughter was in the hospital.